Apple has recently announced their new line of iPhones, and as always, they look beautiful. Beyond the looks, the new Apple iPhones feature a number of exciting new features. One of the biggest highlights during announcements is its inclusion of Qi wireless charging. This now gives the brand new iPhones the ability to wirelessly charge using Qi wireless charging pads. During the launch of the iPhone 8, 8 Plus, and X, it was mentioned that there is support for wireless charging. We’ve been hearing leaks pointing to this direction and it’s a great addition to the Qi wireless family. This also extends the types of chargers you can use for the new Apple iPhones. 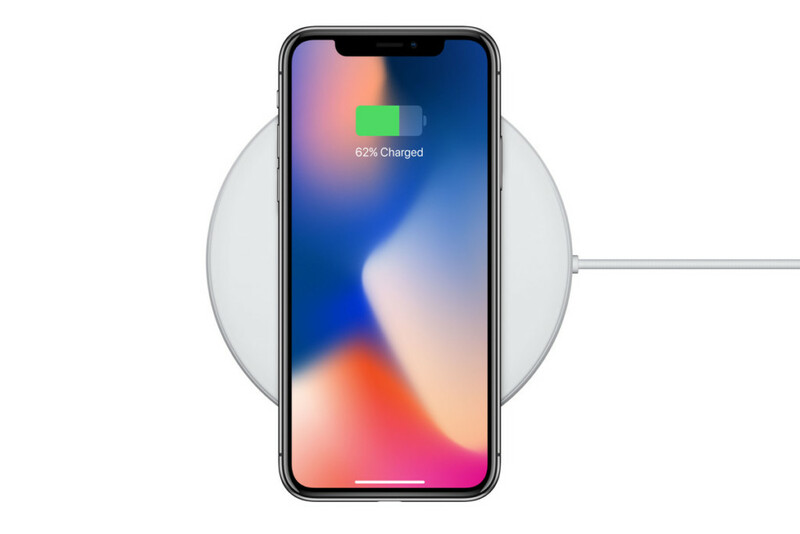 To get the best compatibility for this new type of charging, Belkin and mophie have already prepared Qi wireless charging pads made specifically for the new generation of iPhones. Although technically, other Qi wireless chargers should also work. With all that said, we are happy that Apple has included Qi wireless charging to their line of smartphones which will definitely make a huge leap in the technology’s adoption. Does the Qi wireless charger work on iPhone 7 or older? I just got one and it is not connecting.